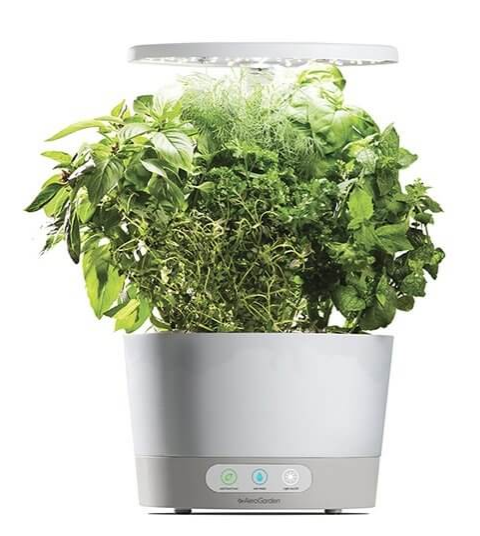 AeroGrow International, the company that makes the popular AeroGarden smart countertop gardens, recently informed customers that their payment card information may have been compromised as a result of a cybersecurity incident impacting its website. In a letter sent to customers and submitted to the California Office of the Attorney General, AeroGrow said it had identified malicious code on its website’s payment page. The company’s investigation revealed that the malicious code had been present for more than four months, between October 29, 2018, and March 4, 2019. The malware was designed to harvest the card number, expiration date, and CVV/CCV code entered by customers on the payment page. AeroGrow says no other type of personal information has been compromised, and it does not collect social security numbers, card PINs or financial account information. Law enforcement has been notified and the company says it has taken steps to secure its systems. It has also decided to offer one year of free identity protection services to impacted individuals through Experian. SecurityWeek has reached out to AeroGrow to learn how many customers have been impacted by the breach and will update this article if the company responds. AeroGrow, a publicly traded company, reported a net revenue of $25.3 million for the last three quarters. This is not the first time AeroGrow has reported suffering a payment card breach. Back in 2015, the company informed customers of a similar incident. At the time, the malicious code was present for more than six months and it captured names, addresses, payment card numbers, expiration dates and verification codes.